US Hero David Ubben was severely injured in the Benghazi terrorist attack and waited for over thirteen hours before help arrived. While Benghazi heroes were waiting for the military to arrive, the Obama White House called YouTube and prepared for a campaign event in Las Vegas. Diplomatic security agent David Ubben, like former Navy SEALs Tyrone Woods and Glen Doherty, ran into the Special Mission Compound (SMC) to help save US officials under siege in Benghazi. Ubben was struck by a mortar round that killed Woods and Doherty. His leg was shredded. Ubben was forced to wait several hours before a plane was sent to pick him up. What does a hero mean to you? Thiis is what a hero means to me. #AHeroIs someone who puts their life on the line for what the believe in. The heroes of Benghazi were selfless and courageous. They refused to leave their friends behind. They were men of integrity. These men were real American heroes. Now there’s a movie out that tells their story. 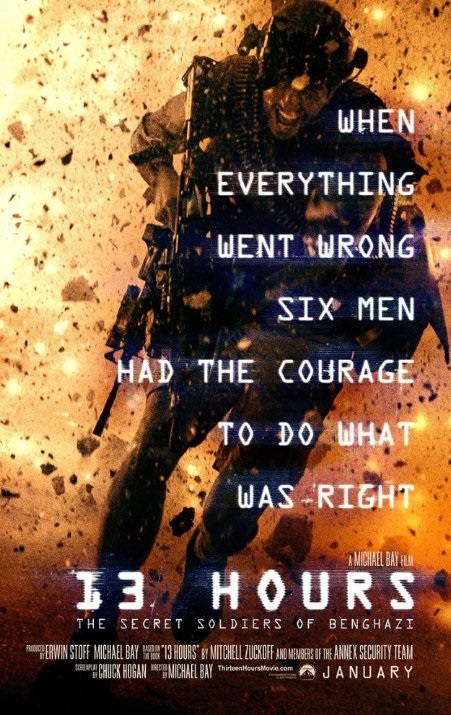 ** The blockbuster film “13 Hours” on the heroes of Benghazi by director Michael Bay is out January 15th. The film is based on the Mitchell Zuckoff bestseller of the same name, which deals primarily with events on the ground that night, and the efforts of a small group of operators and security forces to extract their fellow Americans from the attacks. 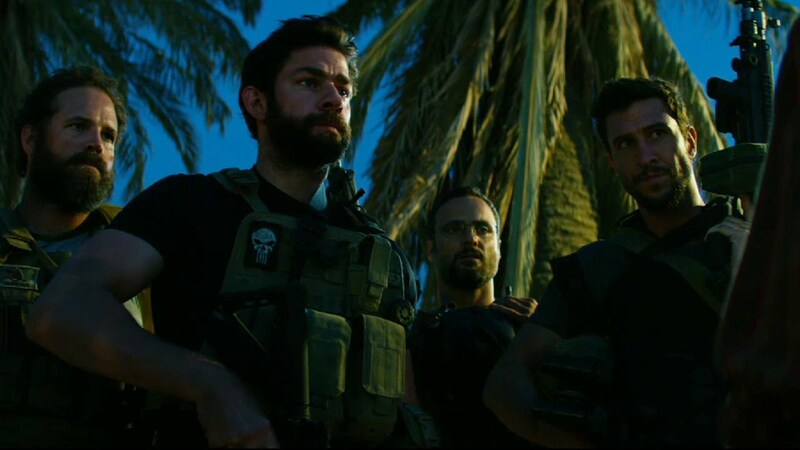 Here is a trailer for ’13 Hours’ the movie. On Monday Megyn Kelly interviewed the real-life heroes from Benghazi. The three men Mark Geist, Kris Paronto and John Tiegen spoke to Megyn about the movie. At one point Kris Paronto choked up talking about how the real the movie was. You definitely won’t want to miss this interview! These men acted – while American leaders turned their backs. The World Premiere will be held in Dallas, Texas on Tuesday January 12th. Please help make this movie go viral by commenting and sharing using the #AHeroIs hashtag.